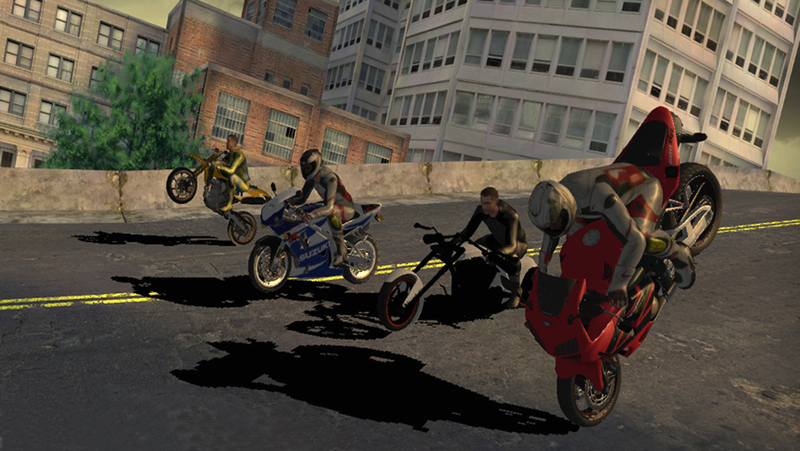 5 Race Stunt Fighter 3! 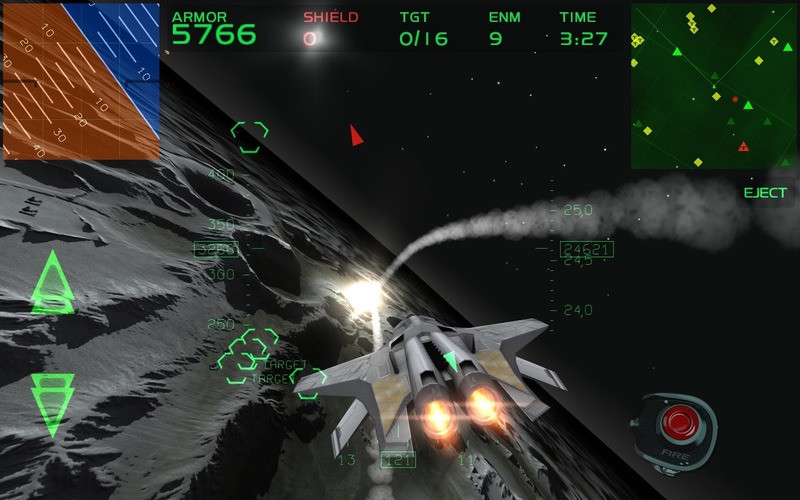 Flight simulators are pretty tough to pull off on touchscreens, so those that make it to the Play Store tend to go for the casual approach, fitting in somewhere between Wing Commander and Space Harrier. So it is with Fractal Combat X, which takes a "day after tomorrow" scifi approach to its planes and weaponry. 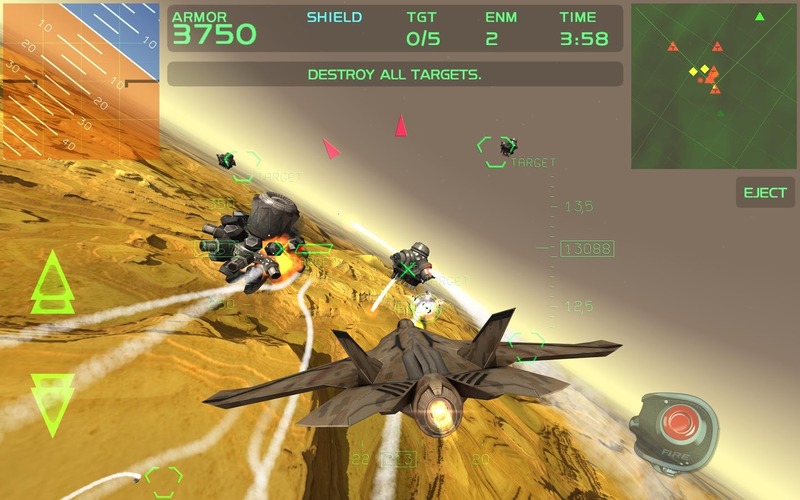 You've got six combat areas to choose between, a handful of planes, two control schemes, and Google Play Services. The full version of the game is a reasonable $2, but there's also a free demo. 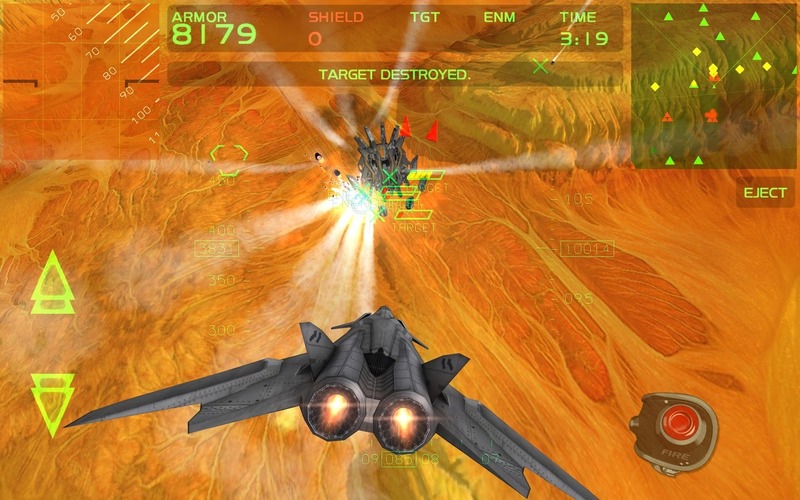 Fractal Combat X is an action-packed flight combat game, sporting top notch 3D graphics and a progressively intense gameplay! You've probably heard the phrase "when Hell freezes over." Casual puzzler Devils takes that literally, tasking you with alternately warming or cooling a series of pipes until you manage to send all the demons to... wherever it is that demons go when they die, I suppose. A combination of strategy and twitch skills are necessary. The 2D graphics in the game are charmingly blasphemous, though this free title does include IAP. 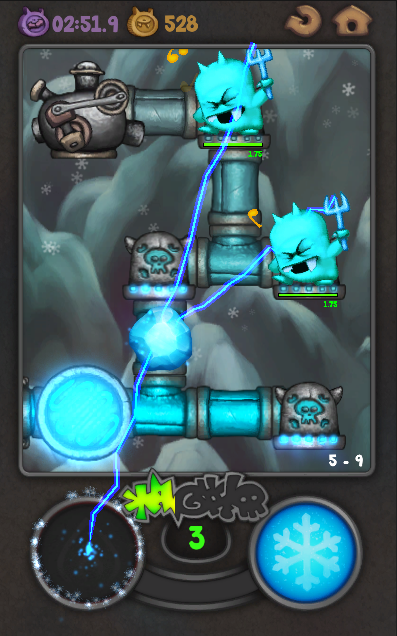 When a game mixes action, puzzles, strategy, humor and eye-candy graphics, you've got a hell of adventures. And this is what Devils is all about: fun for all ages. Anytime, anywhere! Give it a try. It's FREE! 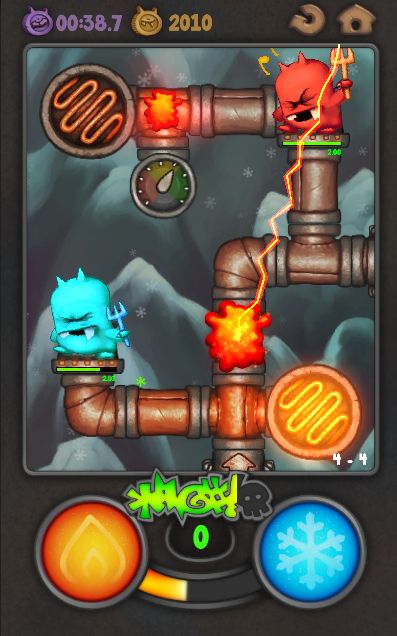 In Devils, temperature is key: Red Devils hate the Cold and Blue Devils hate the Heat. Give 'em hell to advance through levels and find out hundreds of features and upgrades! 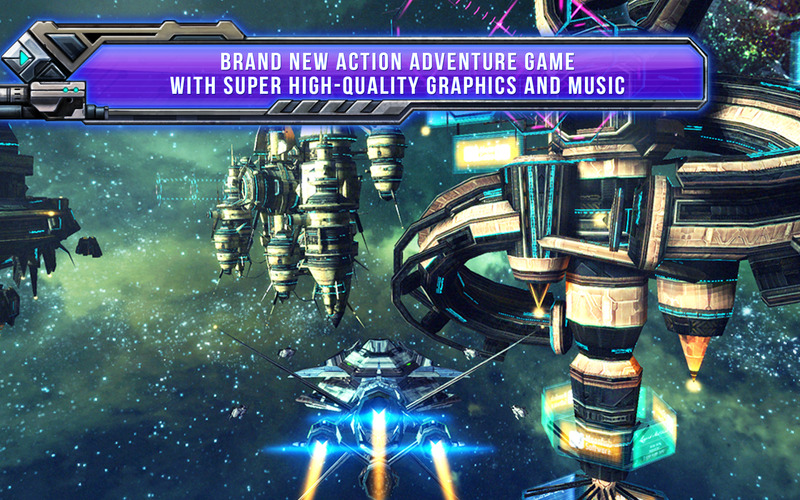 When you look at the title of Galactic Phantasy Prelude, you'd think it's an homage to Sega's classic RPG series. 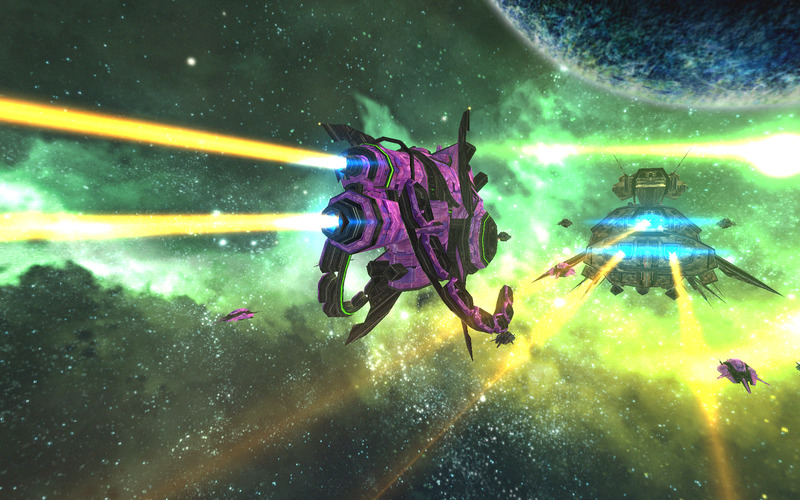 Look at the gorgeous graphics, and you'd swear it's a mobile version of EVE Online. 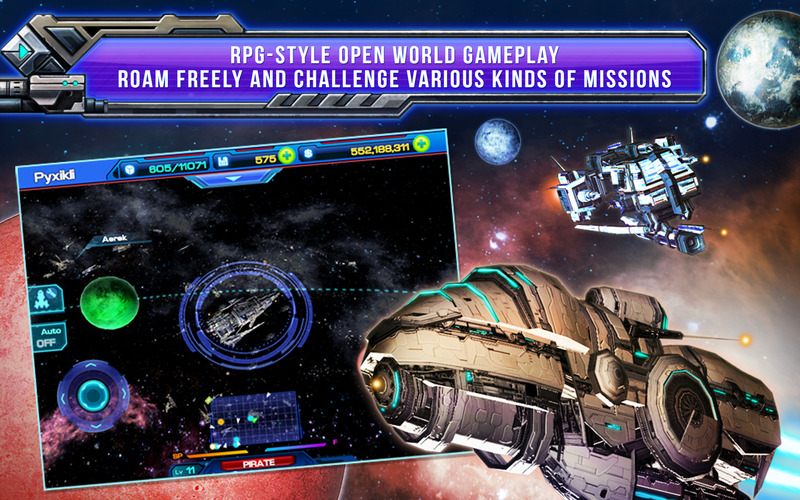 In fact it's neither - it's a space shooter with RPG customization elements for both your ship and your crew. The game world is wide open, but it's single-player only, so don't expect to see other players as you're shooting through the stars. 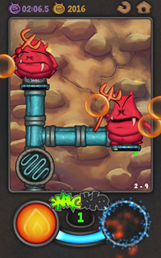 Maybe that's for the best, since it's also a free-to-play game supported by in-app purchases. Pilot 46 meticulously detailed spaceships of various classes such as the Frigate, Transport, Destroyer, Cruiser, Battleship and Battlecruiser. Each class of spaceships handles distinctively and has its own set of equipment. 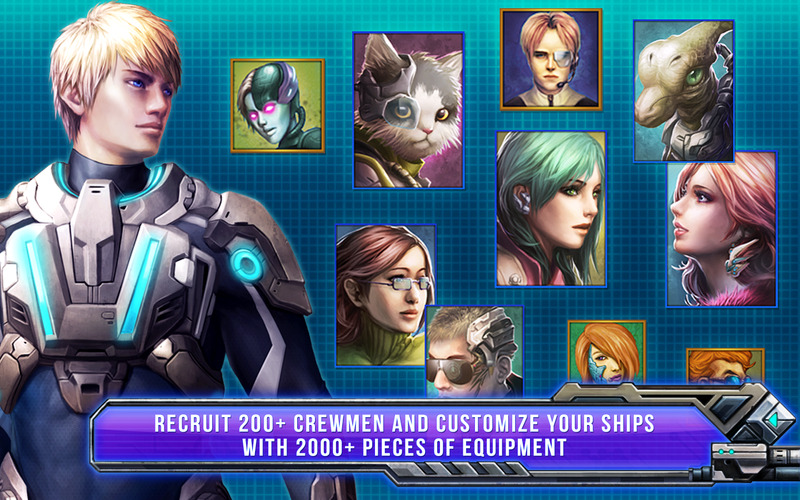 Customize each of your ships with various equipment types to align with your preferred battle tactics. 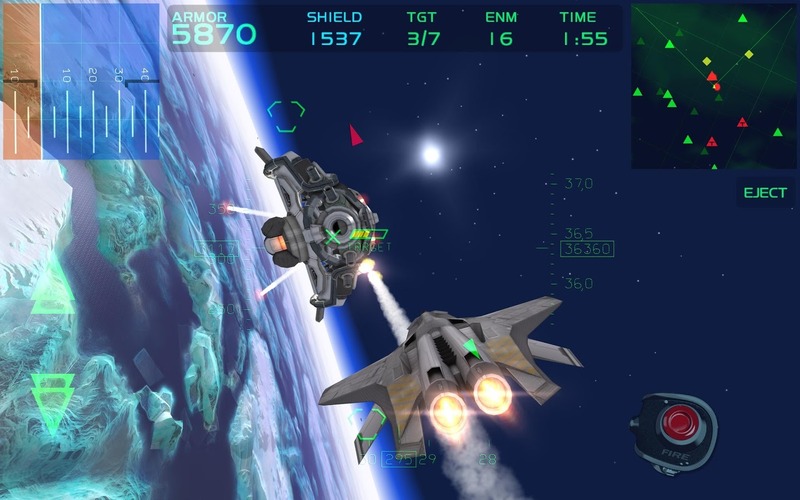 Take your fleet of spaceships into full action battles where reflexes and tactics are equally important. 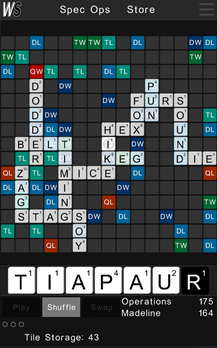 Imagine playing Scrabble against a ten-year-old who's fully stocked with an arsenal of firecrackers, rubber bands, water balloons, and similar accoutrements. 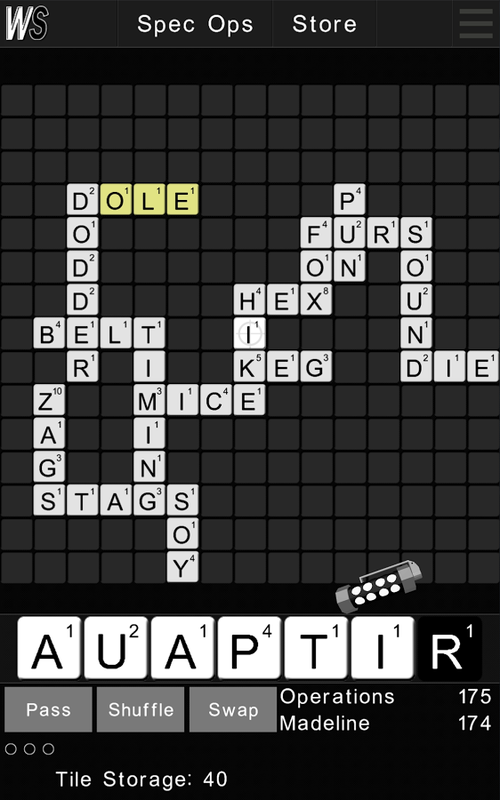 That's kind of the idea behind Worsdpionage, which shakes up the classic board game with, well, cheating. Use your in-game money for either "special operations" that mess up your opponent in a series of ingenious and frustrating ways, or play it straight and add to your own points. The game is two bucks, but there's a free demo version as well. 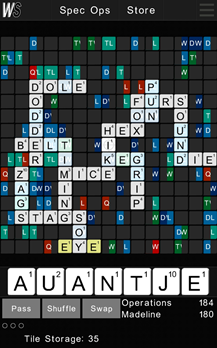 Play against up to three opponents in one game. 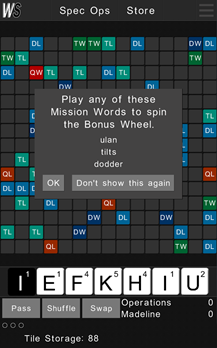 Choose the time limit and word guess limit per turn. Play up to 30 games simultaneously. Wordspionage Dollars (WS$) are needed to initiate most Special Operations. New players start with WS$1,000. 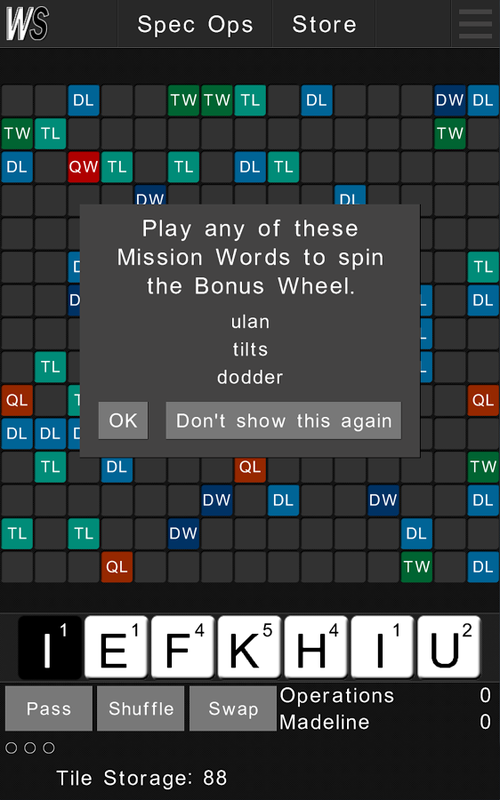 Play Mission Words to spin the Bonus Wheel and earn WS$ or extra game points. 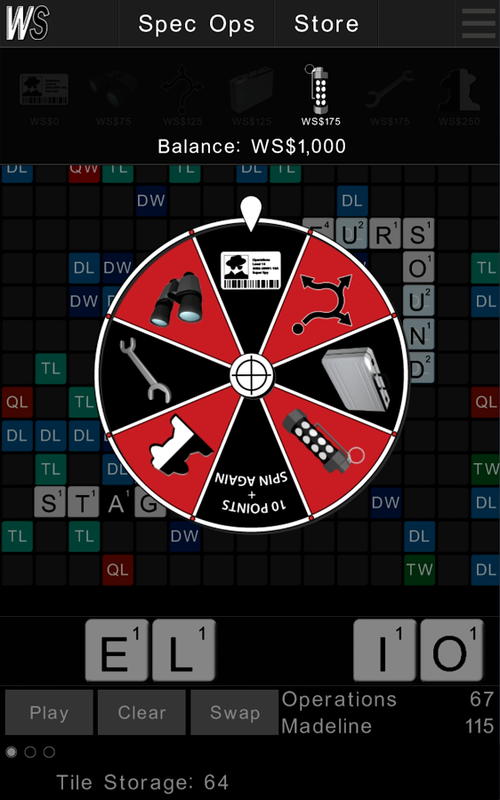 Use all seven tiles in your Tile Tray in one turn to spin the Bonus Wheel and earn WS$ or extra game points. 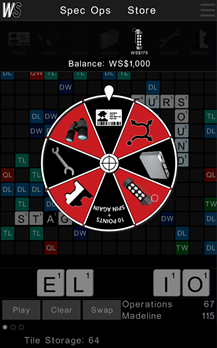 Win games to spin the Bonus Wheel and earn WS$. What's stupider and more dangerous than racing through active traffic at 130 miles per hour while straddling nothing more than two wheels, a few pounds of steel, and three gallons of gasoline? How about doing it all on one wheel then literally flipping off the cops? This high-octane racer uses the SSX combination of colorful characters and "stunts = boosts" mechanics. If that's not EXTREME enough for you, you can go after your fellow racers with a bat or chainsaw when pure speed isn't enough. 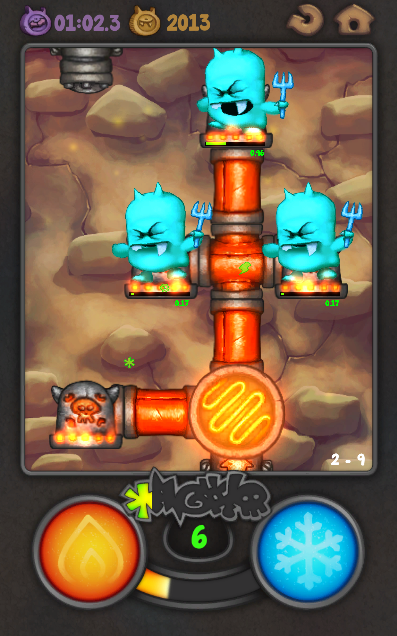 Multiplayer and in-app purchases are both inside. 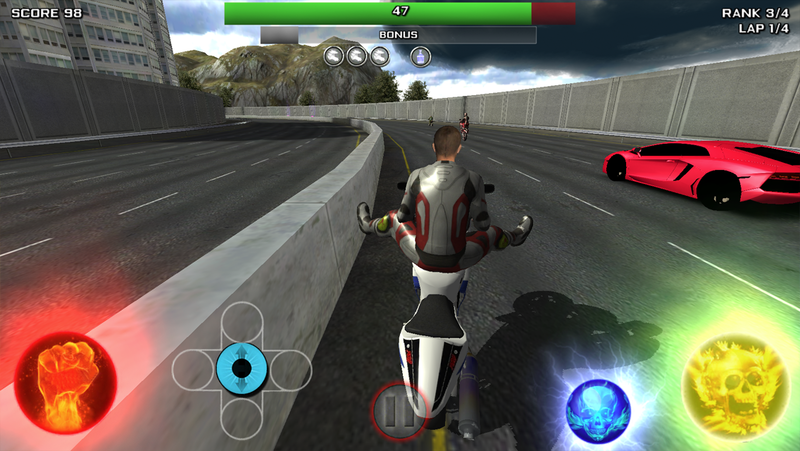 The third installment of the best selling RSF motorcycle game. 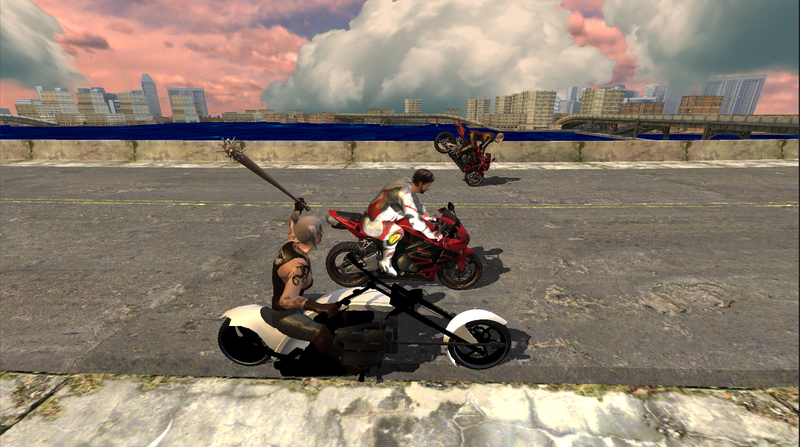 Stunning graphics and a barrage of weapons and motorcycles to choose from make this the best one yet. 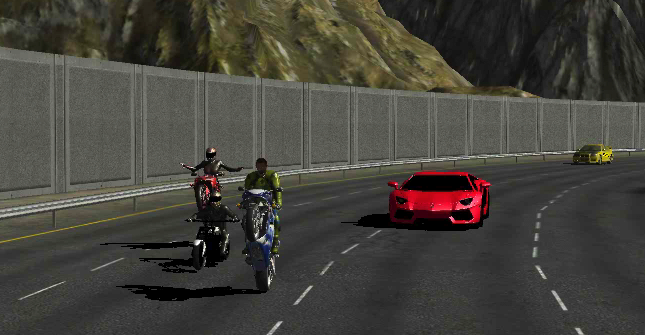 Race through cities, mountains and tunnels as you stunt your wary to the finish line. 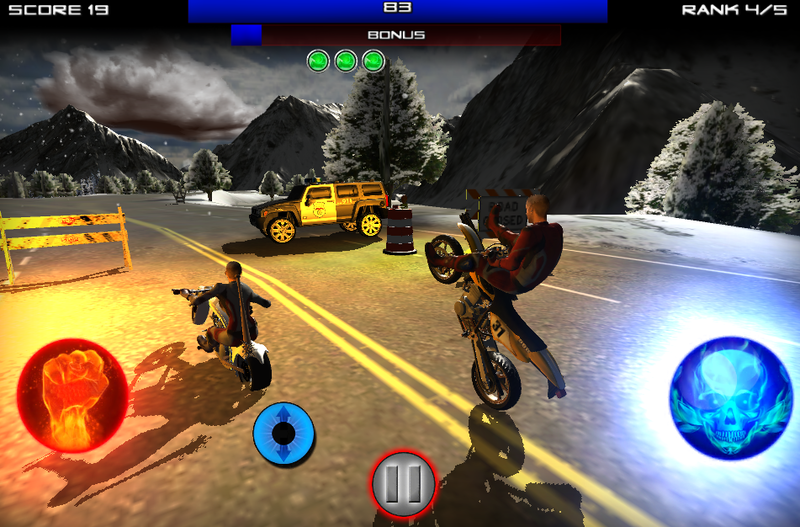 Compete in multiplayer mode and stunt against friends as you fight off the enemies to get the most points. 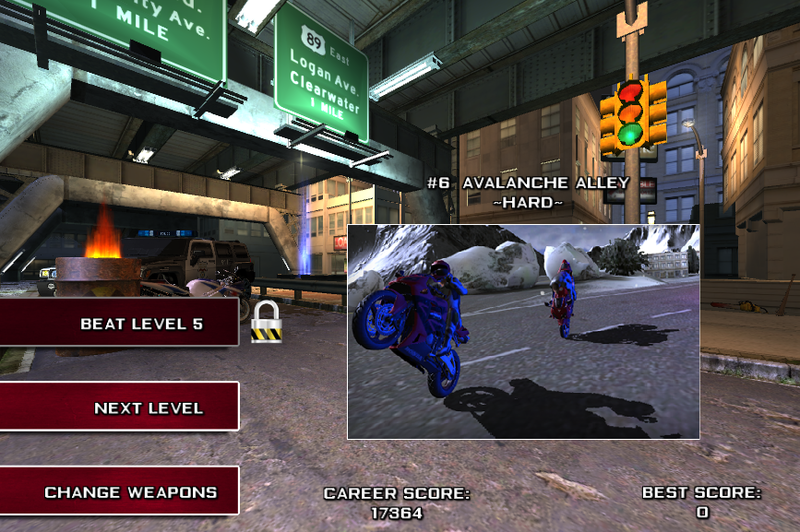 Add a weapon like a chainsaw, flame thrower or mini gun to unleash on the other bikers and help you get the most points. Lots of games have some kind of "hacking" minigame, but in this one it's the central, binding element. 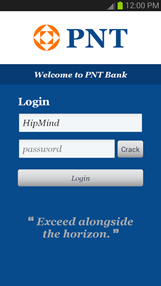 You play a hacker with some less-than-noble goals: rob from the rich and give to yourself. You use a simulated rig to find vulnerabilities, seize machines, and steal money... all to upgrade your own unreal hardware and software. 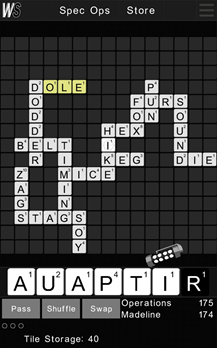 Integration with "apps," system logs, and Bitcoin purchases lend an interesting current events slant to this game. 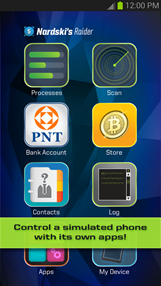 At the moment Hack Ex is free with no in-app purchases. Become the ultimate hacker under your alias in this virtual hacking game. 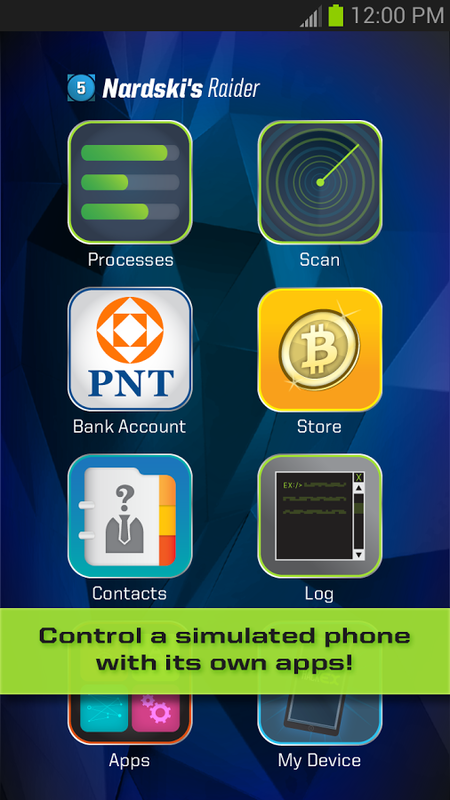 Hack other players' devices and defend yours to build a reputation in the hacking world. 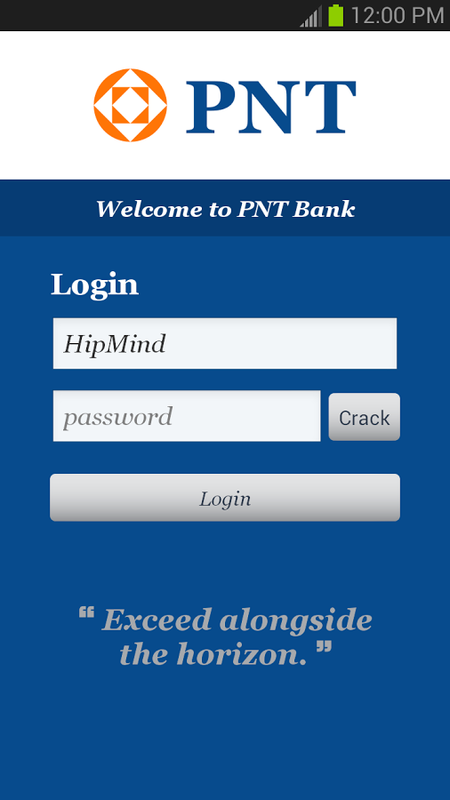 Crack players' virtual bank accounts, upload viruses to generate money, manipulate their logs and more. And remember to clear your digital footprint... that’s what being the ultimate hacker is about, after all. This is not real hacking. It's only a game.